Snapchat is a popular social networking app which allows you to send pictures and videos that expire after a certain period of time set by the sender. (self destruct, as I like to call it.) This is what makes Snapchat unique and “safer” as compared to other social networks, since if someone tries to get smart by screen-shotting snaps, the user is informed. When Snapchat just started out, there were many third party apps available on App stores which allowed you to save videos and snaps automatically without any problem, until Snapchat was hacked in October 2014 which made Snapchat advance it’s security which resulted in the death of the majority of the apps. But that doesn’t mean it’s impossible to save Snaps without them knowing, there’s still a way you can do so. Make sure to read all steps closely and follow them carefully, unless you plan on getting caught. Make sure to try your first time doing this trick with a friend until you get the hang of it, so you don’t risk making any mistakes when trying to save snapchats of your actual target. 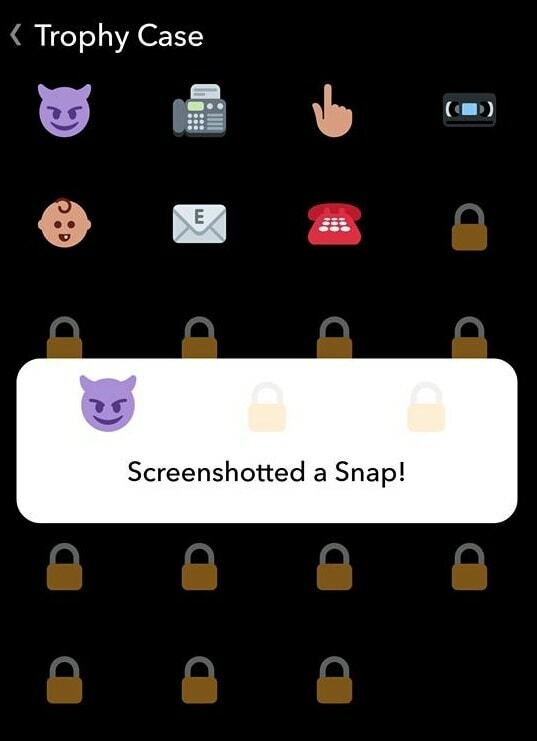 Open Snapchat and LOAD the Snapchat of the person’s snap you want to save by pressing ” Tap to Load ” but DON’T open it. 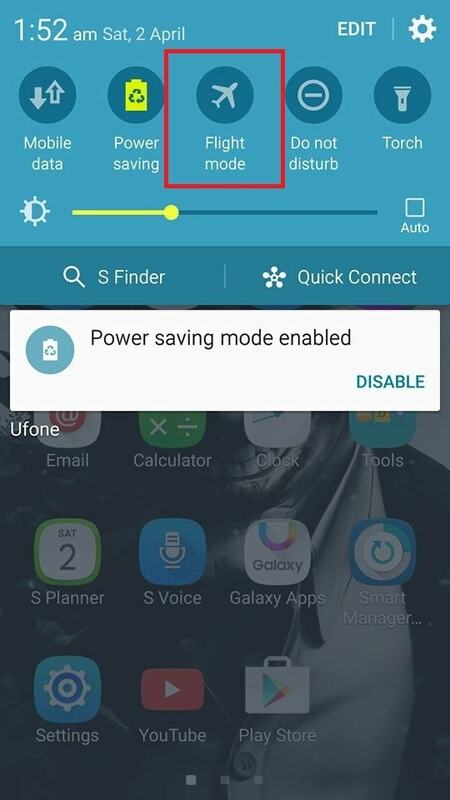 Turn on ” Airplane mode ” which should disable your WiFi automatically. View the Snap and screenshot it ONCE before the timer runs out. iOS users: Double tap home screen > Swipe up the thumbnail of the App you want to close. After doing the above step, De-activate airplane mode and continue to use Snapchat to continue the conversation without them every knowing you took a screenshot! 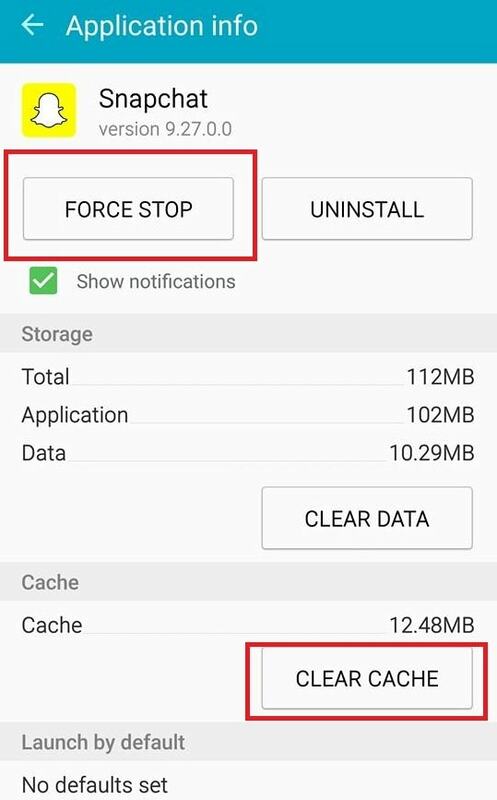 Hope you enjoyed my article on how to save snapchats without them knowing, this method has been tested by me on my Samsung Galaxy S6 and I also asked friends to verify this method by making them do this, hence this method should definetly work. If not, please do comment in the comment box below for help or feedback! Due to updates, the above method may not work. Hence to save stories on Android, download SaveStory from the Google Playstore. It allows you to easily save photos/videos without them knowing AT ALL.